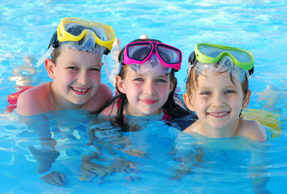 Add a little something special to your stay at our hotel in White Bear Lake. 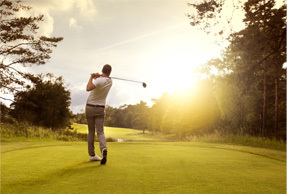 Enjoy a two night stay in a standard queen or double queen hotel room with all amenities and 18 holes of golf for two (with cart) at beautiful Oneka Ridge Golf Course. Package includes complimentary continental breakfast each morning. Call for pricing. 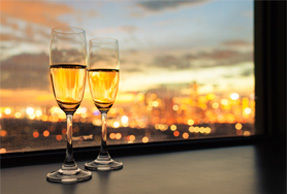 Enjoy a two night stay in a standard queen or double queen hotel room, a bottle of champagne, complimentary continental breakfast each morning, and a dinner for two at Rudy's Redeye Grill (excludes beverages, gratuity, and specials). Call for pricing. Enjoy a two night stay in a standard queen or double queen hotel room, a two hour pontoon rental from Tally's Dockside on White Bear Lake. 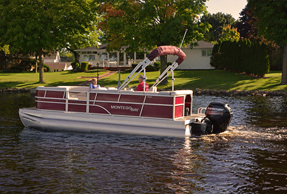 The 20 foot deluxe pontoon seats up to 10 people, is fully upholstered, and has a 25hp engine. Call for pricing. Enjoy a one night stay in a double queen hotel room with all amenities, a large one-topping pizza, an in-room movie rental, and breakfast. 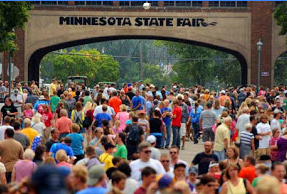 Check out the Minnesota State Fair then enjoy a one night stay in a standard queen room with complimentary continental breakfast. 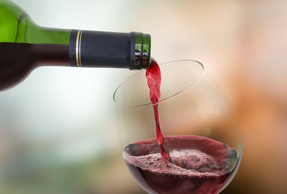 Enjoy a one night stay in a standard queen or double queen hotel room, a bottle of wine, and complimentary continental breakfast.